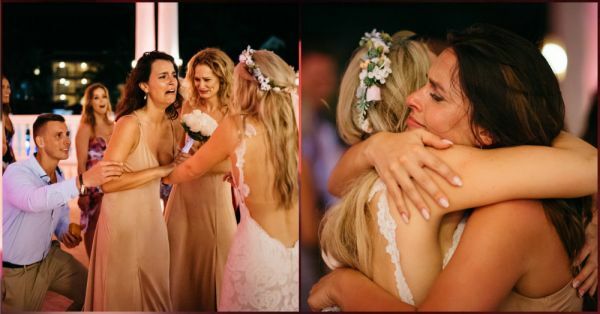 This Bride Planned Her BFF's Proposal At Her Own Wedding & It Was The Best Thing Ever! True friendship involves sharing secrets, feelings and at times, even the last piece of chocolate no matter how small it is! But who would have thought that someone could even share their wedding day with their BFF? 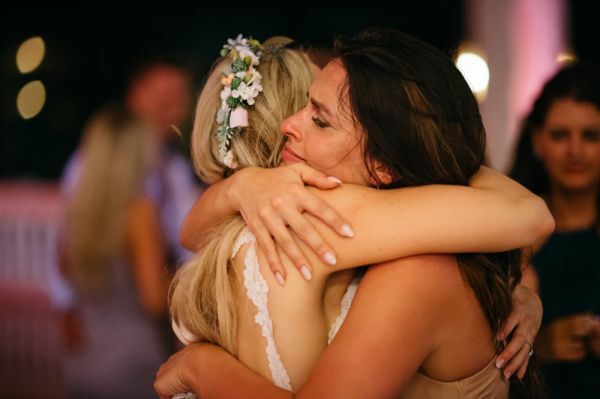 Meet new bride Jess Nakrayko who helped plan a secret proposal for her best friend, Jessica Kieley on her wedding day. 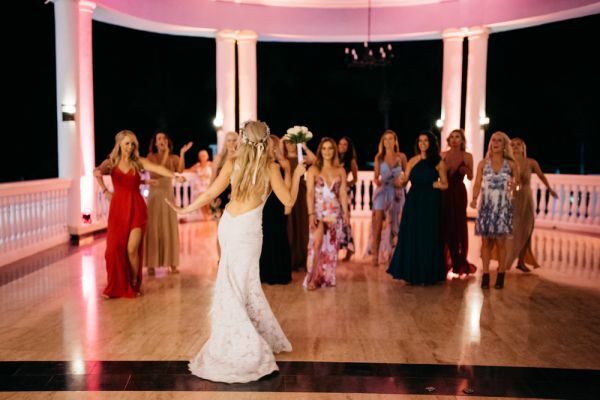 The newlywed bride from Canada, Jess Nakrayko, married the love of her life in April and invited a bunch of her friends to Jamaica to celebrate the special day. And of course, this also included her longtime best friend, Jessica Kieley and her boyfriend, Adam Brake. Nakrayko told Huffington Post Canada, "My best friend Jessica poured herself into my wedding. She planned a full trip to Montreal for my bachelorette, hosted an incredible shower and just did a lot leading up to the wedding." She added that because Jessica was so consumed in planning her wedding, she had no time to think about her own engagement with her boyfriend, Adam Brake. The two of them have been seriously dating for years and had they recently even bought a house together. Jess wanted to do something special for all the help that her BFF had been during the wedding preps. Nakrayko knew that Jessica's beau, Adam, was planning to propose right after the wedding. At the same time, an idea dawned on Nakrayko sister's mind. 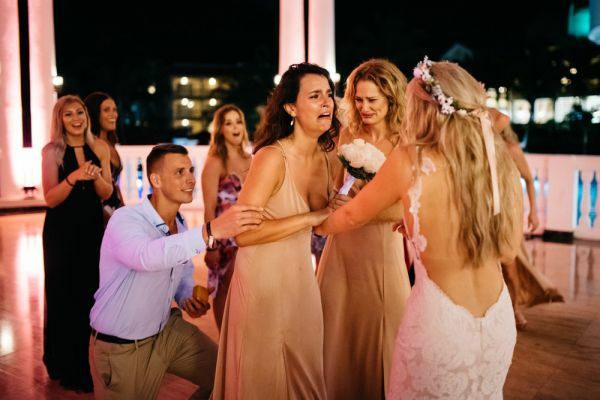 She recalls, "My sister said, 'what if you didn't throw the bouquet, but you passed it to Jessica, and Adam was waiting behind, down on one knee?'" "And we just lost it." "The very last 'wedding' duty of my day was to have the bouquet toss. So then we had the song change from 'Man I Feel Like A Woman' to Bruno Mars' 'Marry Me'. I started walking to Jessica, and there was a moment where we locked eyes, and as I went to pass her the bouquet, she started hysterically sobbing, saying 'no, are you serious?'" "I said, 'yes, turn around!'" Everybody was pleasantly surprised and the expression on Jessica's face was priceless. 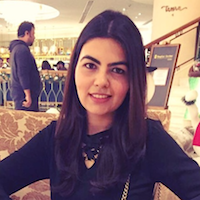 Nakrayko added, "My best friend was starting her love story — I didn't even think about that being me giving up my day. I have love and I want people close to me to have that love too." "I don't think that people need to be greedy about love." What a beautiful gesture... Cheers to their friendship!